From company specials to new services and standards, we’re sharing the information you need to make a smooth transition to your next space. Find it all right here on our official blog. Moving out of a home and into a new one is a big undertaking. Cleaning can take days, weeks, or even months, especially if the home was lived in for years. 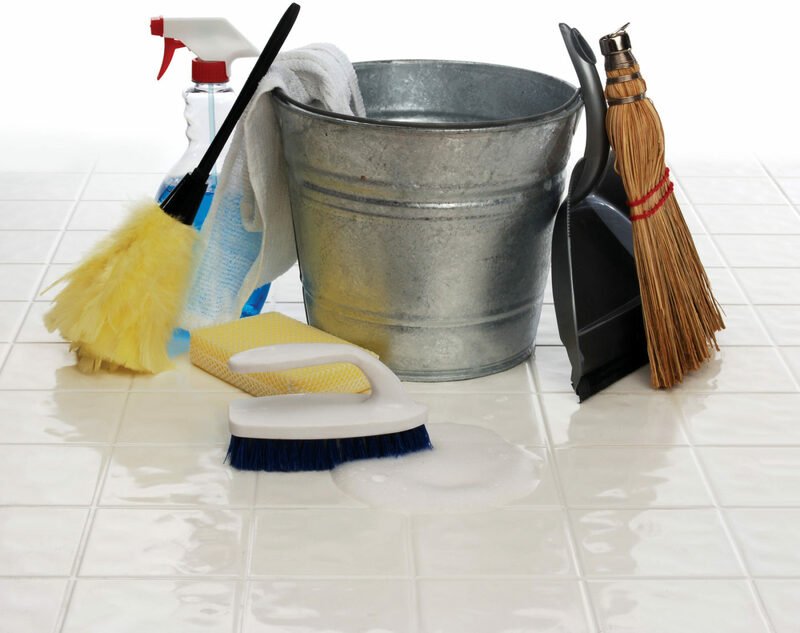 You need to clean areas that saw essential daily use, such as toilets, sinks, and floors. You also need to do all of the dry cleanings you possibly can by dusting and washing stains off of windows and surfaces. Finally, leave plenty of time so you can repair any damage exposed by thoroughly cleaning your home. When cleaning a home before moving day, you should remember that the areas you use most frequently are the same areas that others will use most frequently. You should use bleach and detergents to make toilets spotless. You should locate all sinks and faucets, and remove all grime or mold around and under the sink. Finally, use all-natural products to removes stains and metal tarnish from door knobs, metal faucets, and glass surfaces around the house. Because using toilets and sinks can be unavoidable, we suggest handling them close to moving day, or on moving day. Dry cleaning is something you need to begin very early though. You should dust every surface of your house, from closets to ceilings, to the insides of cabinets and house features. If furniture remains in the house, be sure to clean grime out of the oven, clean out couches, and so on. An oven used over many years can take more than a week to clean, for example. Once you’ve packed all of your belongings, and cleaned surface level dust, as well deeper filth like toilet stains, you should begin the third stage of clean; repair. Paintings are a good example of a feature that can reveal damage once you’ve begun cleaning. The holes left in a wall by a painting’s mounting screws are very visible once the paintings removed, and can be unsightly or even unsanitary. Use putty to fill in the holes, and clean up other signs of light damage as well. Moving day is complicated enough, even when you don’t have to clean at the same time. Before moving day arrives, clean fixed areas of the house such as windows, door knobs, sinks, and toilets as thoroughly as possible. Dust inside all rooms of the home, inside closets, and even in carrying over furniture. Set plenty of time aside for areas where there is considerable dirt built up, like ovens or attics. And be prepared to clean up any damages revealed when you move your belongings.